American Express seems to be expanding their lounge presence worldwide by adding their first ever non-Centurion lounge. This lounge, which you don’t need Priority Pass for but instead your American Express Platinum or Centurion card gives you access to Lufthansa’s lounges in Munich, Germany. While most premium credit cards come with a membership to Priority Pass, which is a lounge network made up of third-party lounges. 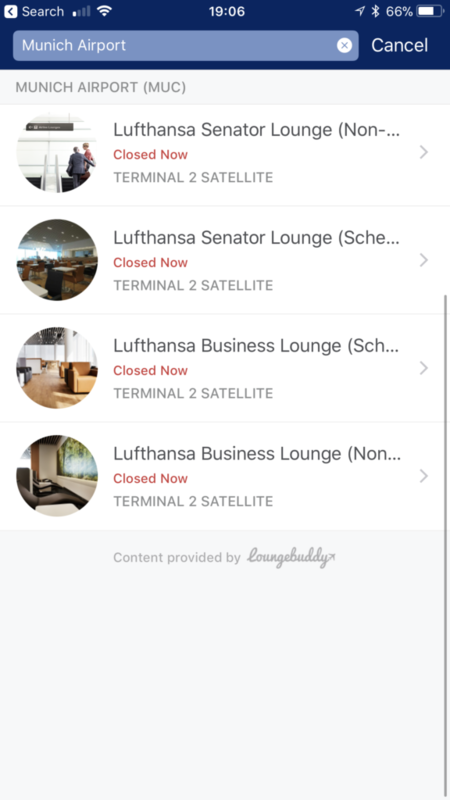 American Express seems to be branching out with their own lounge partnerships starting with the Lufthansa’s First Class Lounge. I’ve had a love-hate relationship with Priority Pass, it has a large selection of lounges but because almost every premium credit card offers it most lounges have capacity limits that they use as excuses to turn you away. I’ve been turned away multiple times at the Seattle Alaska Board Room because of this fact. American Express has opened up access to both Lufthansa Business lounges for Platinum card members and access to both Senator Lounges for Centurion card members. 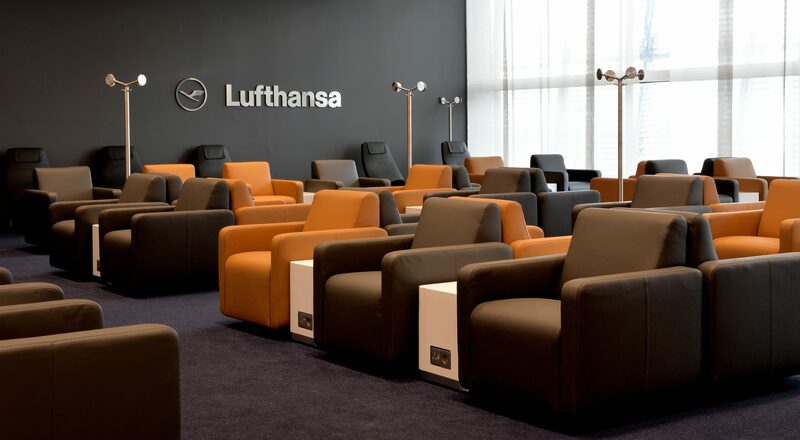 There are some extra restrictions to these lounges in that you must have a same-day boarding pass for Lufthansa, Swiss, or Austrian Airlines. Guests will also not be permitted, but certain lounges will allow guests or a fee. Depending upon how American Express goes with these lounges, we could see them dropping Priority Pass and increasing card member benefits by offering their own extended lounge access and partnering with other lounges with their own network instead of relying on a third-party. This change will most likely be months to years down the road but the company may be playing with their options. Is American Express going in the right direction of adding their own lounges? Previous articleMetal American Express Business Platinum Now Available!